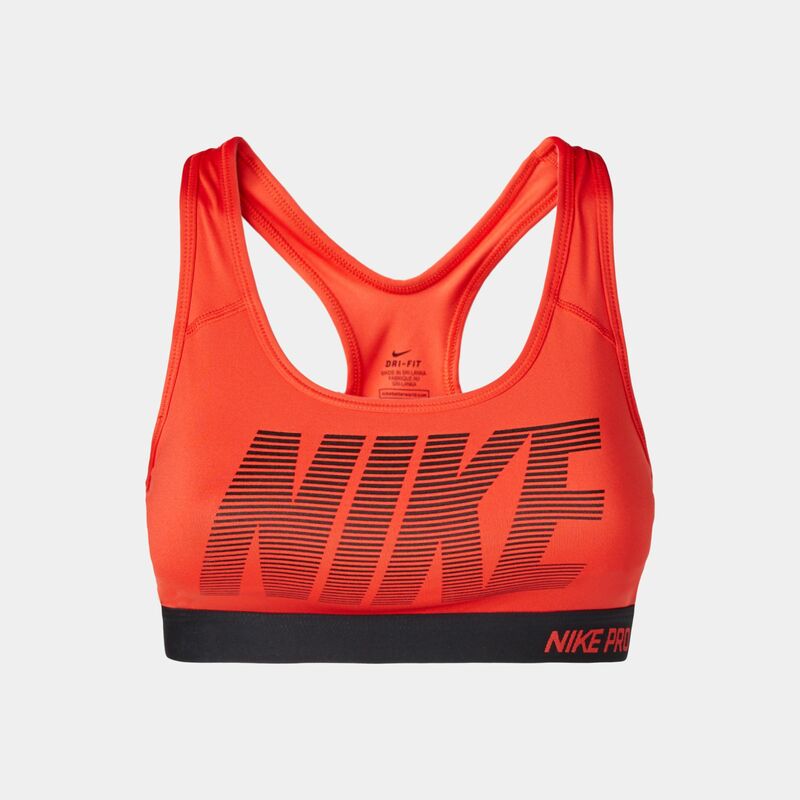 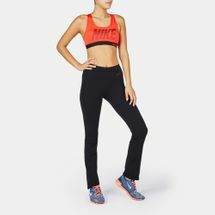 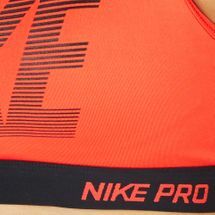 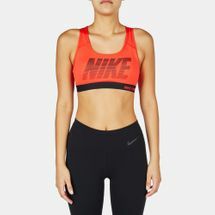 Get all the support you need when training with the Nike Pro Classic Bra. 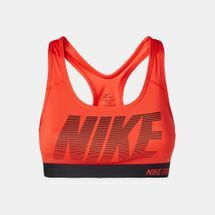 Providing medium support, it has a snug compression fit with stabilising tension straps to help minimise bounce. 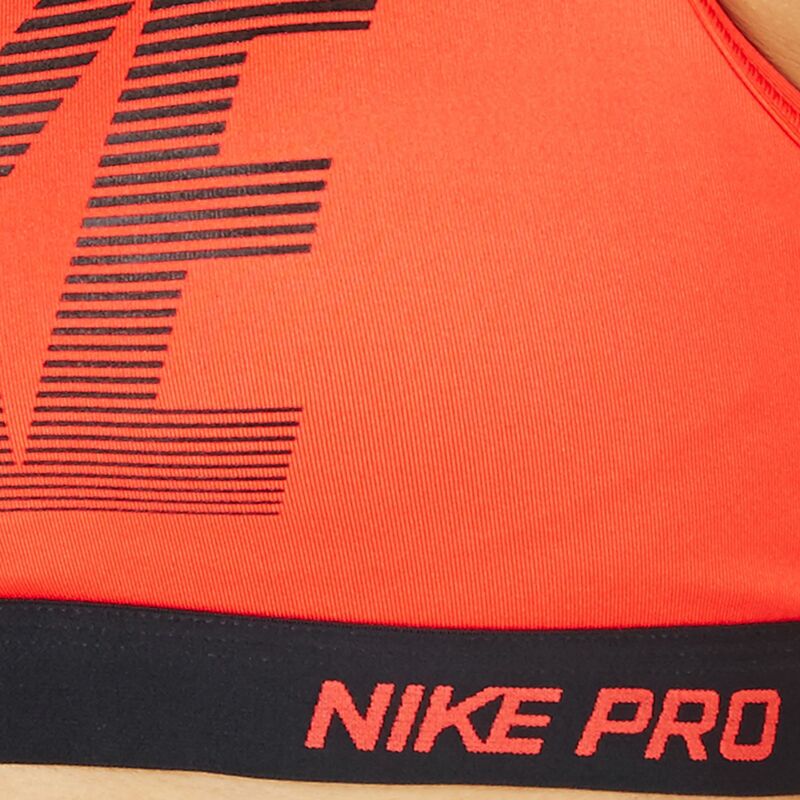 The low racer-back straps allow for unrestricted movement and a full range of motion.